Your office premises should be clean enough to send across the positive vibes and motivate your employees to perform better. According to studies, a tidy workplace provides better atmosphere for employees to work within. Also, if yours is a business that entertain client/customers’ visit, you cannot afford to miss out on maintaining the utmost level of hygiene. At Custom Made Services, we acknowledge the fact that as a business owner, you are supposed to invest your energies and resources towards the progression of your venture, while our cleaning professionals do what they specialize in –comprehensive commercial cleaning in Adelaide. Most of the bacteria and virus thrive on office equipment, and it becomes quite easier for them to enter your body as soon as you come in contact with them. We use the best products and safe chemicals to get your desks, phones, computer keyboards and other office equipment sanitized in order to ward off the allergens. Bathroom is a place that needs to be cleaned multiple times on a daily basis to prevent filth and bacteria from accumulating. It is to be noted that commercial bathrooms are visited by several individuals time and again; therefore, it gets too dirty to even use, if not cleaned for a day or two. Custom Made Services can help you in this regard. We can sanitise your bathroom and restore its sheen and hygiene in a matter of few minutes. There are several other portions in an office or any other commercial premise that seek exhaustive office cleaning in Adelaide, on a regular basis. 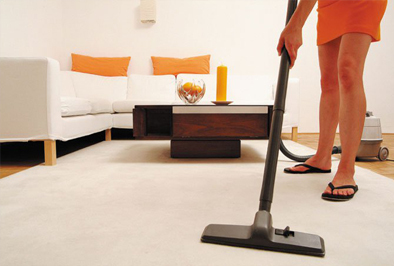 We get those areas cleaned up to the tip-top condition. We make it a point to vacuum and mop floors across the premises and make sure that the front entrance door glass is cleaned to give off streak-free shine.